Supermodels have a lot of things in common: genetically gifted features, wind machine–worthy hair, and mile-long legs. But there’s something—or rather, someone—else they share: that would be Ildi Pekar, NYC’s supermodel skin whisperer. 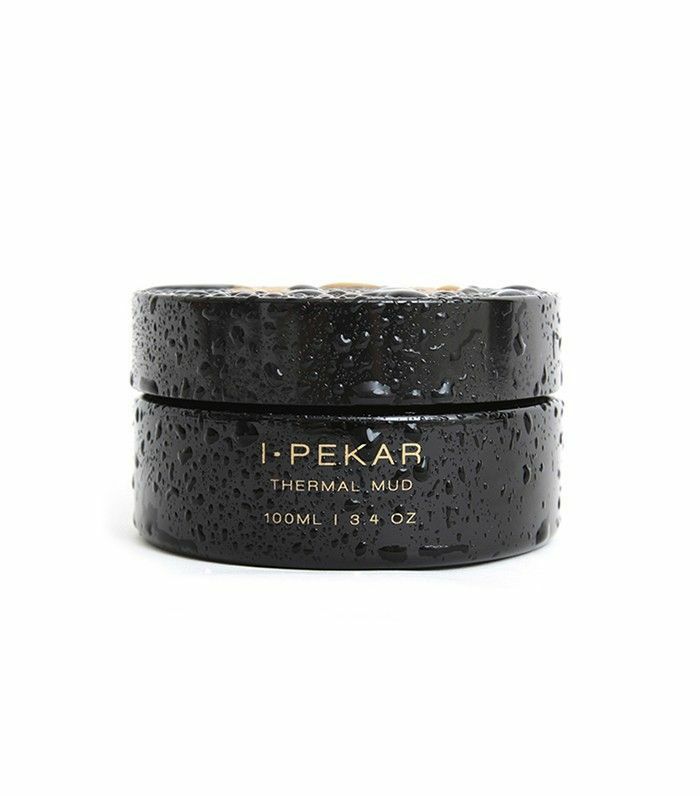 Originally trained in her native city of Budapest, Hungary, Pekar soon brought her extensive skincare experience to Manhattan, where these days she treats every Victoria’s Secret Angel before they walk down the runway, as well as top models like Irina Shayk, Lindsay Ellingson, and the ever-glowing Miranda Kerr. Keep scrolling to read this top facialist’s most important skincare advice! “The biggest mistake I see clients do is either overdoing or underdoing it when it comes to skincare. It’s rare where I see a client providing themselves with a balanced skincare routine and products. “I often see women who are doing a number of treatments per week that can sometimes be totally unnecessary to their skin in repetitive forms; sometimes doing too much on the skin can irritate it more. I also see women who come in who aren't taking the right steps to maintain or prevent some skin issues that their skin will start to show later on. “Honey! Not only is it my favorite ingredient, but it’s one of the best ingredients I have seen great results from. Between its healing abilities and revealing your lovely luster, this is a beneficial natural ingredient to add in your skincare regimen. “Another great ingredient is vitamin C. You may not know this, but Hungarians are the ones who discovered it in 1930s; it was a Hungarian doctor by the name of Albert Szent-Györgyi. We always highlighted the importance of vitamin C in healthcare, which always led to skincare issues. 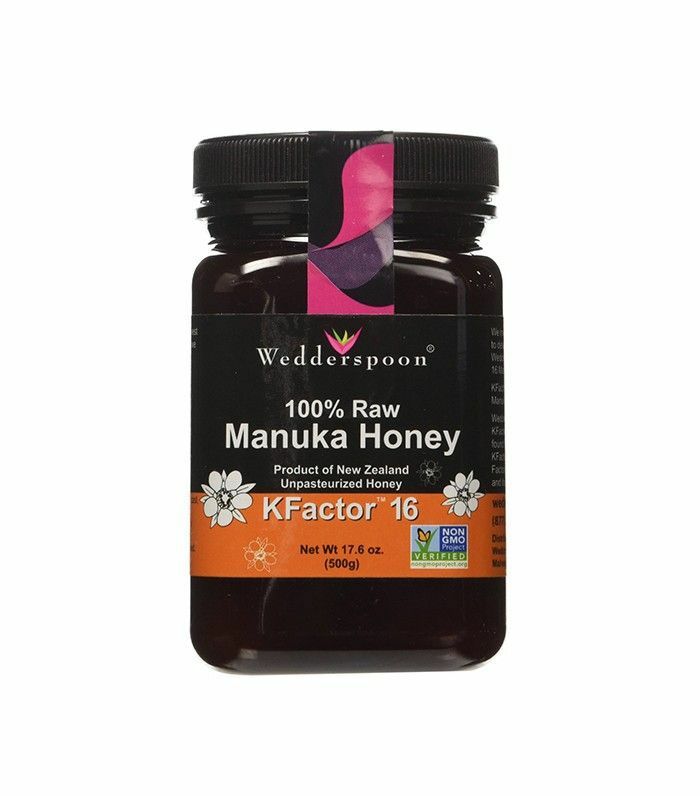 Deficiencies of this ingredient are easily shown on the skin, as it may appear dull and dehydrated. “There are so many superfoods to incorporate in your eating lifestyle. I always recommend clean vegetables and fruit, lots of healthy fats, and your choice of protein. Our bodies all respond differently to different diets, so it’s hard to pinpoint one that would be good for everybody. I recommend seeing a good nutritionist who can deliver the right information on what types of foods to eat to give your body the nutrients it needs. Click here to find out why models always skip this essential skincare step.